If you are involved in the welding industry this Welding Safety White Paper page is for you. Here we have compiled our most recent White Papers which tackle key safety issues within the welding trade. AWS was established in 1994 as the sole agent for the 3M Speedglas Welding Equipment Brand in Australia and New Zealand and as a result, has played a key part in the welding industry ever since. As a company which specialises in welding safety equipment, it’s our goal to raise awareness on the important issues that welders face. Below you will find information on a range of topics including welders’ respiratory protection. If you have any further questions or require any assistance please don’t hesitate in getting in touch with the team at AWS. A closer look at the recent reclassification of welding fume as Group 1: Carcinogenic to Humans. This white paper aims to investigate the recent reclassification from an Australian perspective pulling relevant information from multiple sources into one easy to read document, so that employers of welders and welders themselves can make better decisions regarding welding fume and suitable respiratory protective measures. This paper also attempts to raise awareness of workplace cancer risks associated with welding so that welders question and challenge whether they are suitably protected even when operating under the current Australian workplace exposure standards for welding fume. 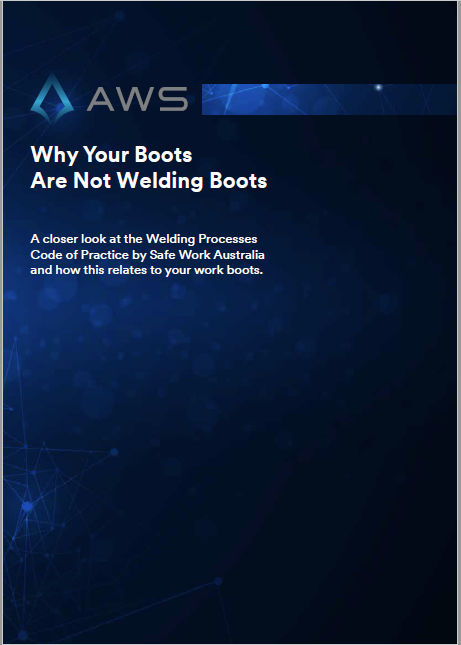 A closer look at the Welding Processes Code of Practice by Safe Work Australia and how this relates to your work boots. Many large project sites and smaller workshops in Australia have made it mandatory that all workers wear lace-up, zip sided boots to prevent rolled ankles and allow for quick removal. This may make sense for the majority of workers but not for welders. A closer look at the dangers of welding fume and a strategic approach that can help to reduce exposure. 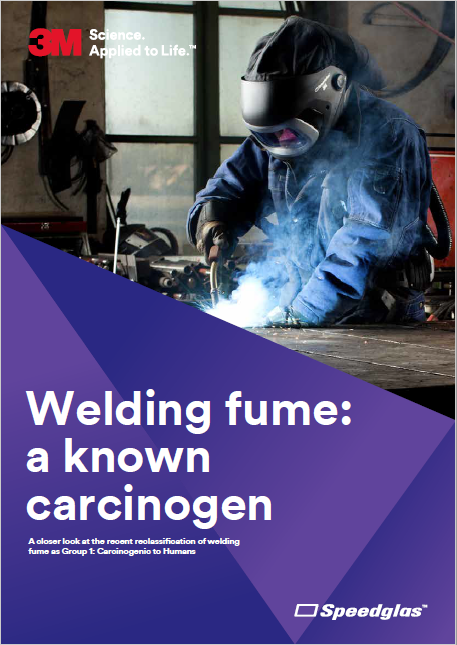 In this white paper we cover what welding fume is, how it’s produced and what it contains. The paper then dives into more serious topics such as the known health effects from welding exposures and takes a look at some strategies that can help to reduce exposure. The welding fume white paper also discusses the differences between the available respiratory protection options to welders including powered air and supplied air welding respirators. Need Powered Air Respiratory Protection?